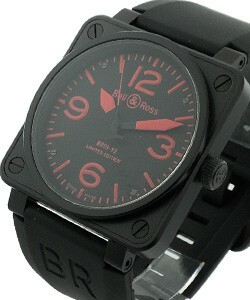 This watch is also known as: BR-01-92-BLK-RG , BR01-92PinkGold&Carbon , BR.01-92.APC . 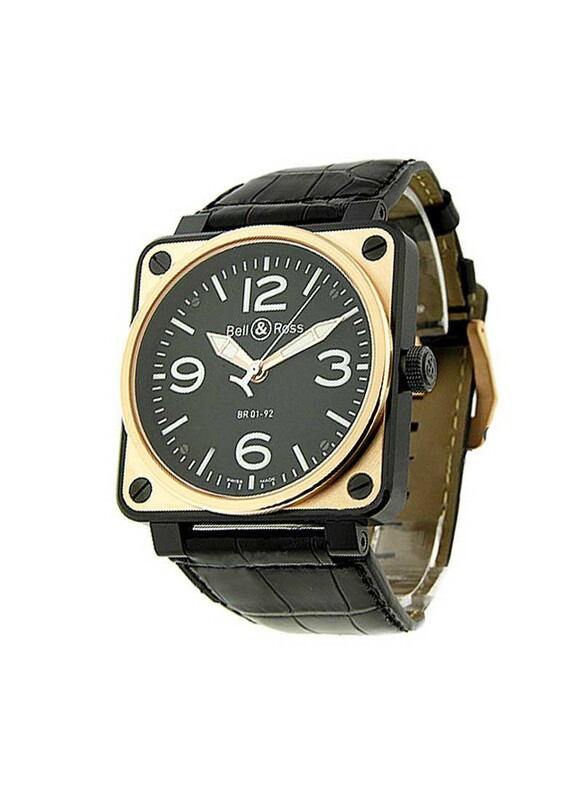 There are many watches available in the market nowadays and the Bell & Ross BR 01-92 Automatic - Rose Gold Top (ref BR-01-92-BLK-RG) is one of the items that never fail to attract buyers. 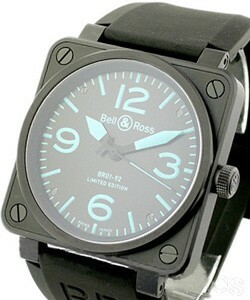 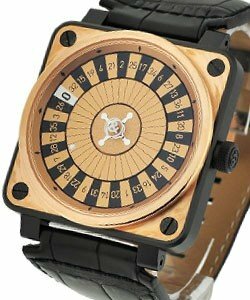 The reason for it is the Bell & Ross timepiece?s design and carbon finish steel case. 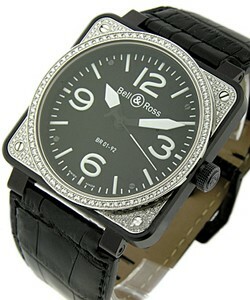 The 46mm case is made from fine rose gold and has a nice square shape. 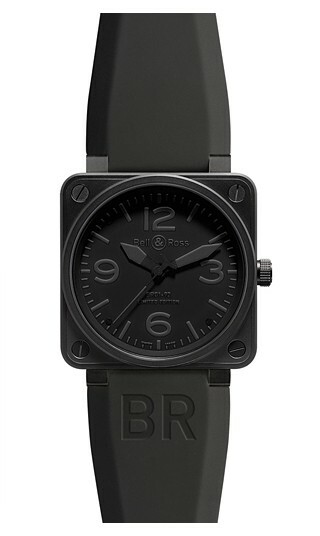 As for the dial of the Bell & Ross BR 01-92 Automatic - Rose Gold Top (ref BR-01-92-BLK-RG), it sports a bold black hue, a hip design, luminous markers, and a pair of luminous hands. 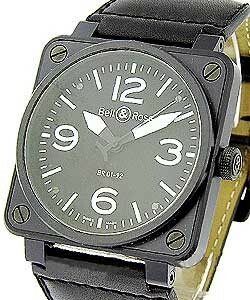 Clearly, the Bell & Ross BR 01-92 Automatic - Rose Gold Top (ref BR-01-92-BLK-RG) is a wristwatch that fits any lifestyle.